Who doesn’t feel better after a holiday by a sea? Our hair seems thicker, our skin is softer and we just seem to glow with health. There’s good reason for this. Being seaside brings many benefits. For example, a dermatological study reported in the Oxford-based medical journal Skin Research And Technology confirms that seawater has a beneficial effect on cases of dermatitis and psoriasis. 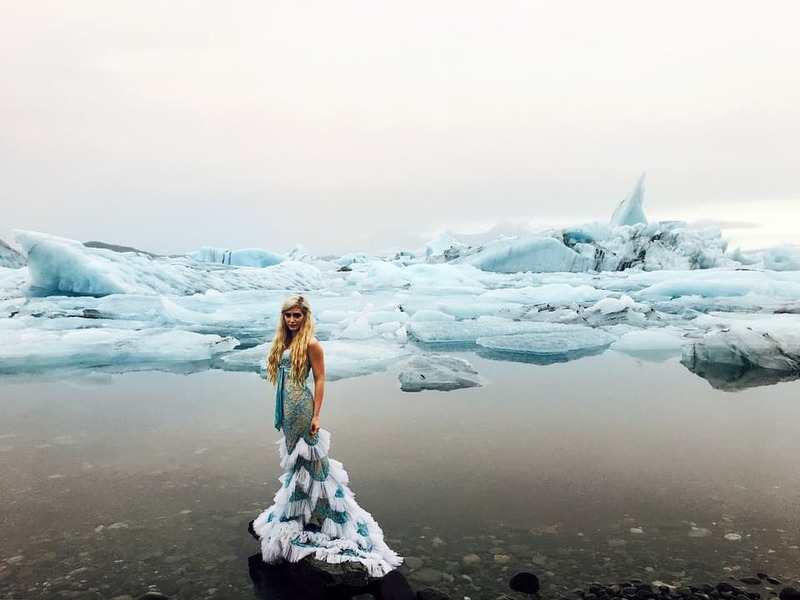 The researchers said the individual compounds in seawater – namely salt and potassium chloride — are the main healers for dry, damaged skin. Besides that, as any beach bunny knows, sand naturally exfoliates our skin and even lying on the beach will give it a bit of a scrub. And of course, there are all the benefits seaweed can bring to your skin, including anti-inflammatory and detoxing properties. Here, we’ve selected 10 wonderful marine based beauty products that deliver the best benefits of the sea directly to your skin. You could say they’re a seaside holiday in a jar! Can’t relax on the beach? Steep in pure bliss in your own bath with these unique and fragrant bath salts that are also the perfect gift for a loved one. 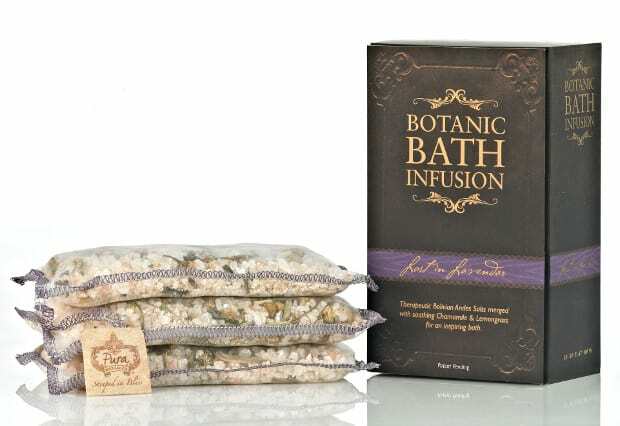 These salts three-in-one bath therapies combine restorative mineral sea salts, which are thought to be able to detox the body and soothe skin. There’s also lovely essential oils, and curative herbs and flowers in a range of scents, from lavender and rose to citrus zing and mint. This scentless, gentle, omega-rich multi-algae serum is full of active sea-based ingredients that give lasting hydration and instant collagen-plumping effect to visibly even out lines and wrinkles. 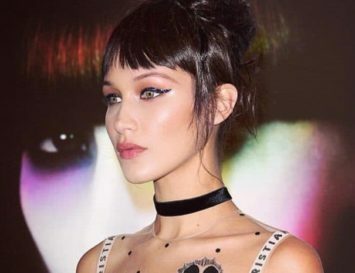 Still not got any fine lines? It’s also packed with antioxidant packed complexes which help undo the environmental damage that can lead to wrinkles, and it boosts your skin’s radiance, no matter what your age. Even the name ‘Calypso Glow’ reminds us of holidays! The whole range includes ingredients you’d find on a beach, be it seaweed, sand, coconut or lemon/lime oils. 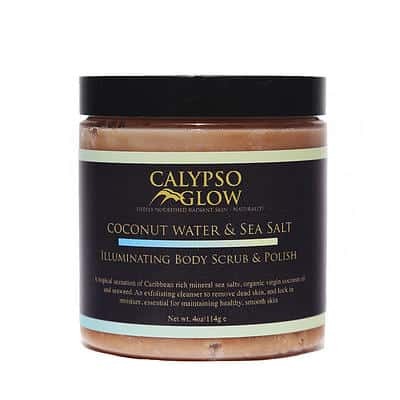 Containing coconut and olive oil, as well as seaweed and sea salt, this gentle scrub makes your skin feel as though you’ve been on a beach for weeks. Seaweed extracts and vitamin E combine to ensure that after you slough off all those nasty dead cells, the new ones underneath are generously hydrated and nourished to give you a beachy glow no matter what the season. And of course, unlike many big-brand scrubs, there are NO nasty microbeads in this completely earth-friendly formula! 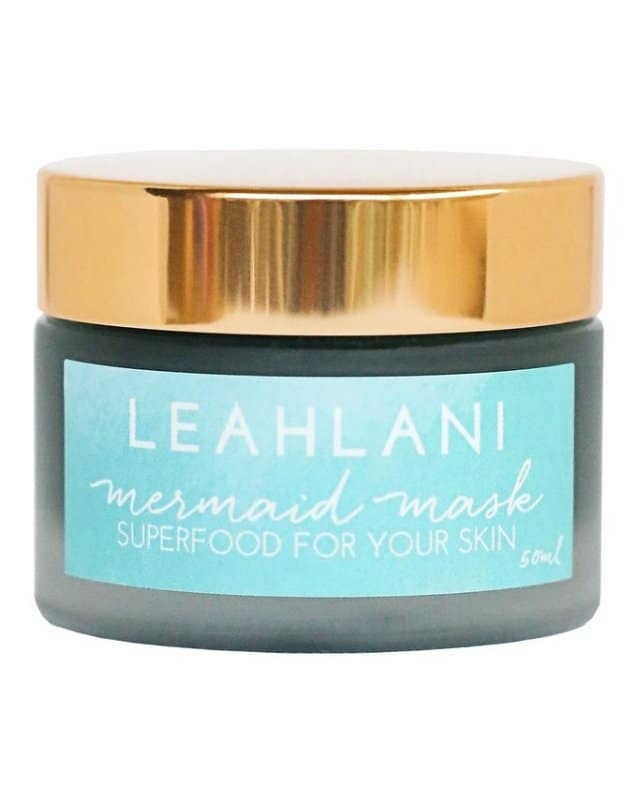 Long a cult favourite, this hand-blended mask is made right on the lush north shore of Kauai, Hawaii – the spiritual home of all mermaids! This is basically a green smoothie for your face – it’s packed with organic, nutrient-rich Hawaiian goodness, including spirulina, chlorella and honey. All the ingredients are designed to feed every precious cell on your face and give your skin the ultimate glow. 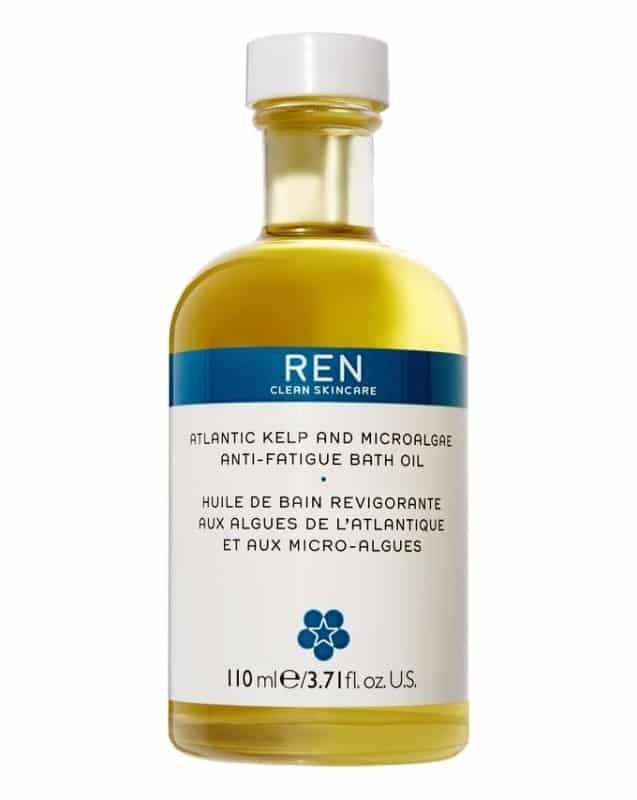 If you can’t get the benefits of actually soaking in the sea, this bath oil is the next best thing! Its fresh, uplifting scent comes from a rich base of nourishing marine extracts, including Atlantic kelp and plankton, which refresh and revive your skin by infusing it with naturally derived minerals. The luxurious formula is also enriched with microalgae oil (rich in omegas 9 and 6) and REN’s anti-fatigue essential oil blend (featuring rosemary and geranium oils) to leave skin perfectly moisturised, silky-smooth and sumptuously supple, all thanks to the power of nature. Ishga’s entire range of skincare is based around the beauty power of all-natural, sea derived ingredients. 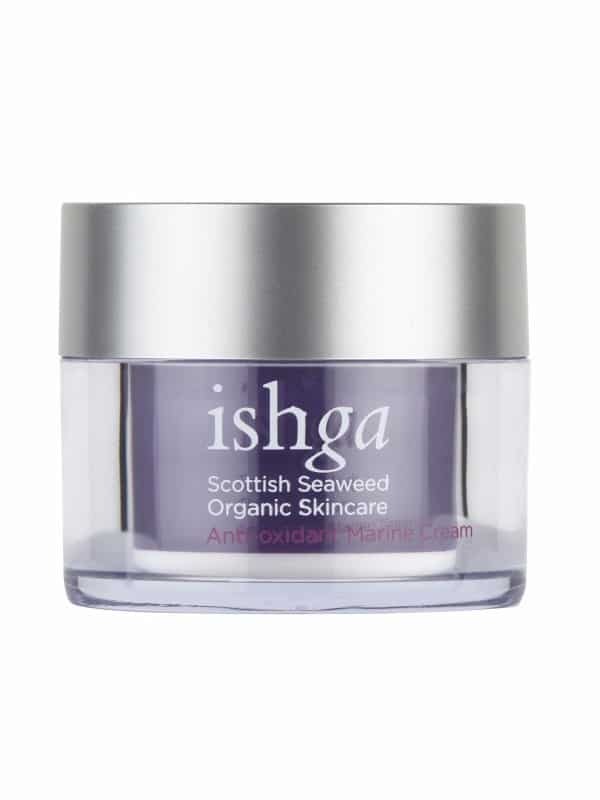 This extremely gentle face cream is perfect for all skin types and packs a powerful blend of organic ingredients as well as Scottish seaweed extracts–pure Hebridean Seaweed, to be exact. Scotland is known for the purity of its waters, so Hebridean natural spring water is used to make this formula, which softens, repairs and moisturises leaving a protective barrier that helps rejuvenate and protect the skin from environmental damage. 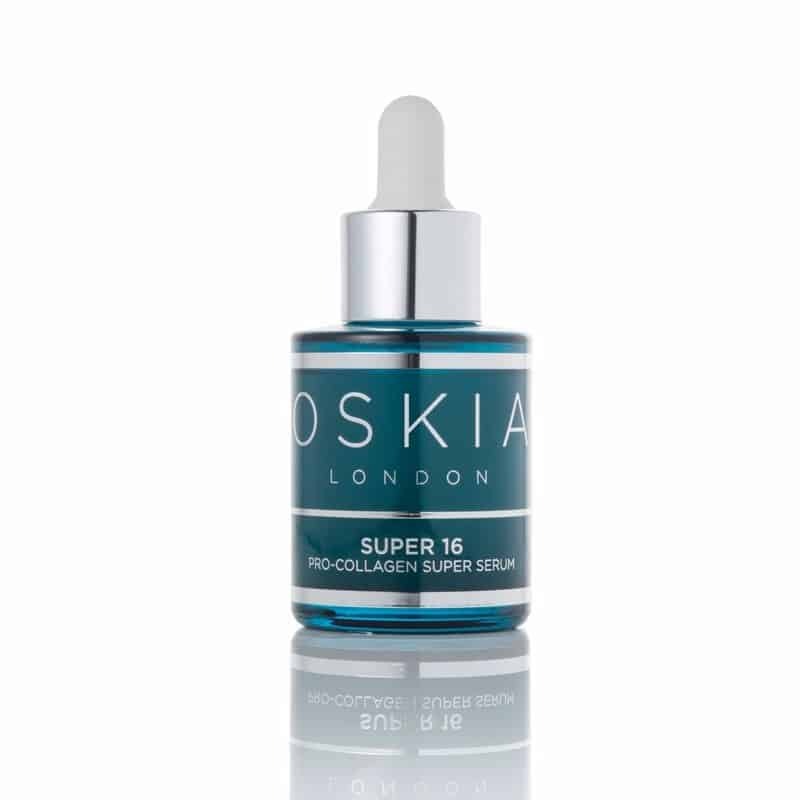 A whopping 16 natural ingredients come together in a lovely, deep blue glass bottle to boost your skin’s collagen production. The key marine ingredient here is a Marine Plant Stem Cell Complex that reduces pigmentation whilst protecting the skin from anti-oxidants, but there’s also loads of seaweed extracts to hydrate and refresh. When this is first applied with the dainty, hygeinic dropper, it feels a bit sticky, but after a few minutes the product penetrates the skin, leaving a silky smooth finish. I love that it’s also packed with vitamins A, C, E and F, and that there’s anti-inflammatory MSM, too. 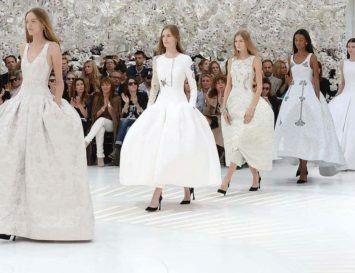 No wonder this is a huge cult favourite! This goes on quite rich, but melts into the skin immediately, making it perfect for all skin types. 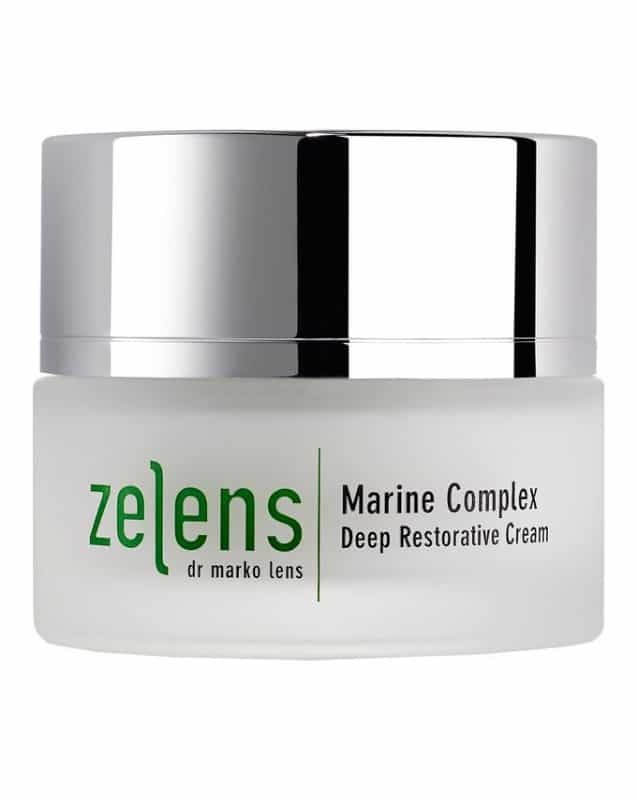 Perfect for those with ageing yet sensitive skin, this cream works hard to restore and rejuvenate the skin thanks to its numerous active, marine-based ingredients. It immediately plumps tired looking complexions and soothes dryness without any harsh, redness-causing chemicals. 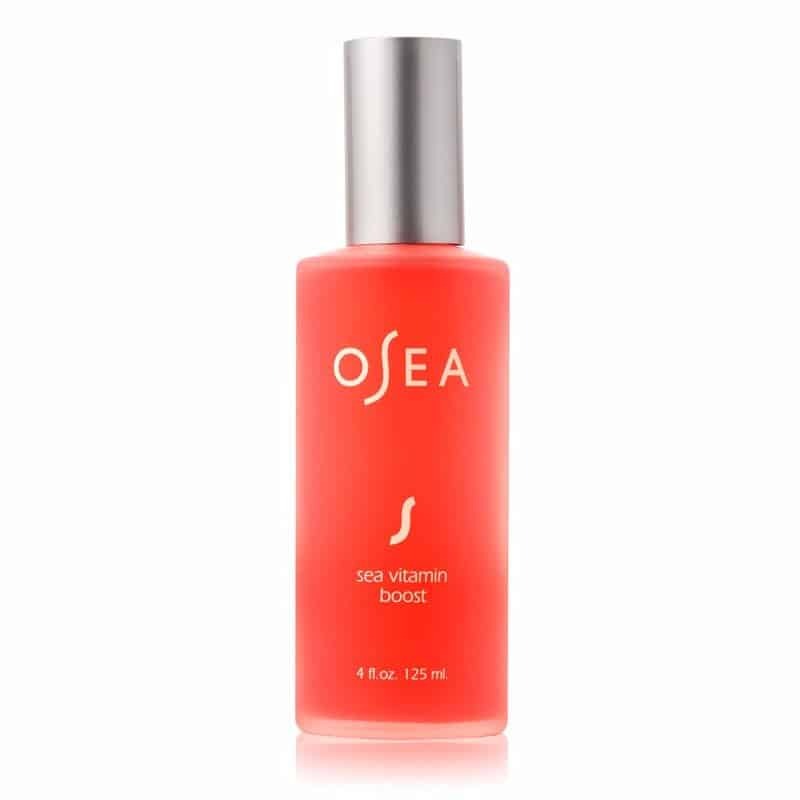 Osea is another brand that’s all about the sea-based ingredients! This lovely glass bottle is full of a pink hued toner (thanks to the high concentrates of pomegranate and red wine extracts), but don’t let the fruits fool you–this product is all about the sea! Organic, mineral-rich Gigartina algae helps balance oil production and stimulate cell regeneration; whilst the fruitier pomegranate helps promote collagen production and improve tone; and the red wine extracts are heavy with antioxidants. 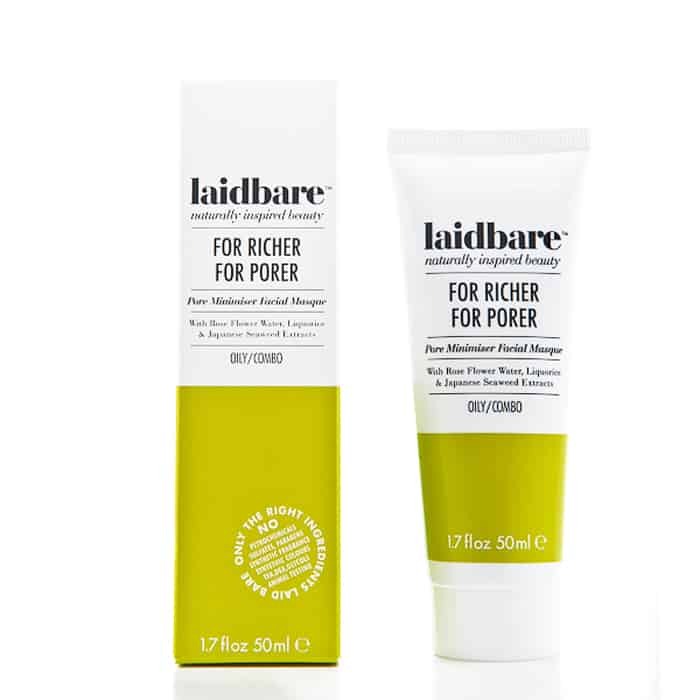 The vegan-friendly formula on the whole is refreshing and gentle, and perfect for oilier skins. Feeling that your pores are a touch too wide? Shrink them down with this Kaolin Clay-powered mask, whilst drawing out impurities and toxins with potent Japanese Seaweed Extract. Other key ingredients of this all natural product include Shea Butter and Aloe Vera to give hydration and condition the skin, Liquorice extract to help minimise inflammation, and Rose Water to soothe irritation and add a touch of lovely, natural scent. 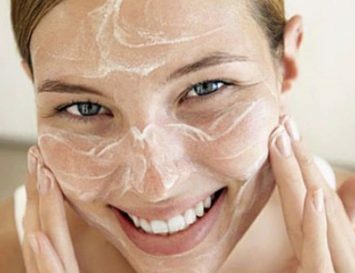 The mask also provides natural micro-exfoliation to stimulate cell renewal for firmer and younger skin, making it ideal for anti-aging concerns and problematic skin types. 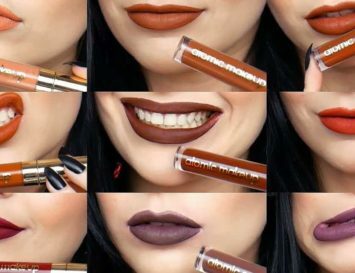 Do you have any marine-based beauty product that work like a charm? Let us know in the comments below! Working with sister brands, the Cornish Sea Salt Company and The Cornish Seaweed Company, LIVING SEA THERAPY harnesses the restorative power of the ocean for your skin. This beautiful brand emerged from the pure Cornish waters in May 2017, so it wasn’t available when this article was first written. 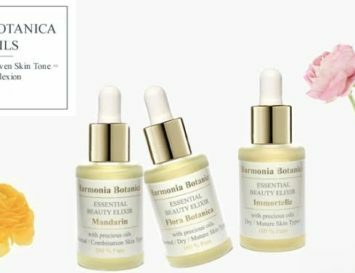 The formulations are lovely, using our salts, concentrated mineral extracts and our seaweed extracts from free dived seaweeds, under licence, at the heart of all of the creations. With an individual aroma in each created for the therapeutic benefit and the mood of the ocean. The Salt scrub, foot cream and Hand lotion are my absolute favourites, whilst the men seem to love the bath soak and bath salts.